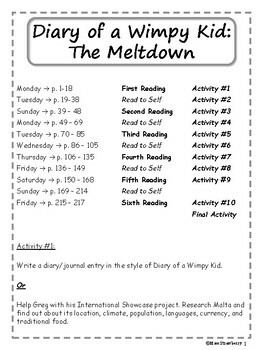 This guide includes suggestions for group discussions and individual activities (before and after reading) that may be used during small group or whole group reading of Diary of a Wimpy Kid: The Meltdown by Jeff Kinney. 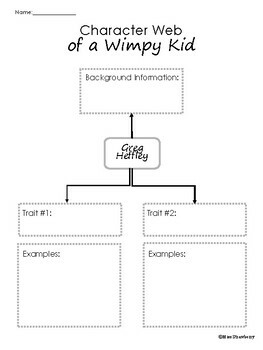 Even if students aren't previously familiar with the book series, they will quickly fall in love with the Diary of a Wimpy Kid books and enjoy reading about the main character's deepest thoughts and wild antics. 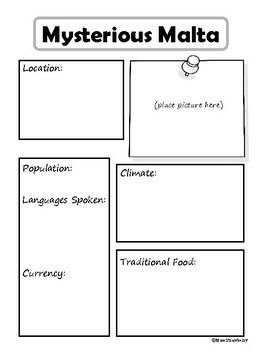 A final activity is also included which involves the creation of a character web and character sketch of the main character. 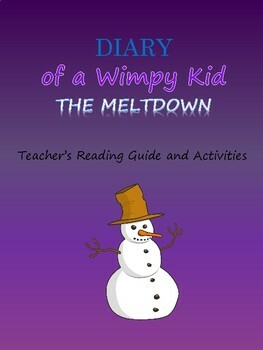 **I am not in any way affiliated with the Diary of a Wimpy Kid books or the author.